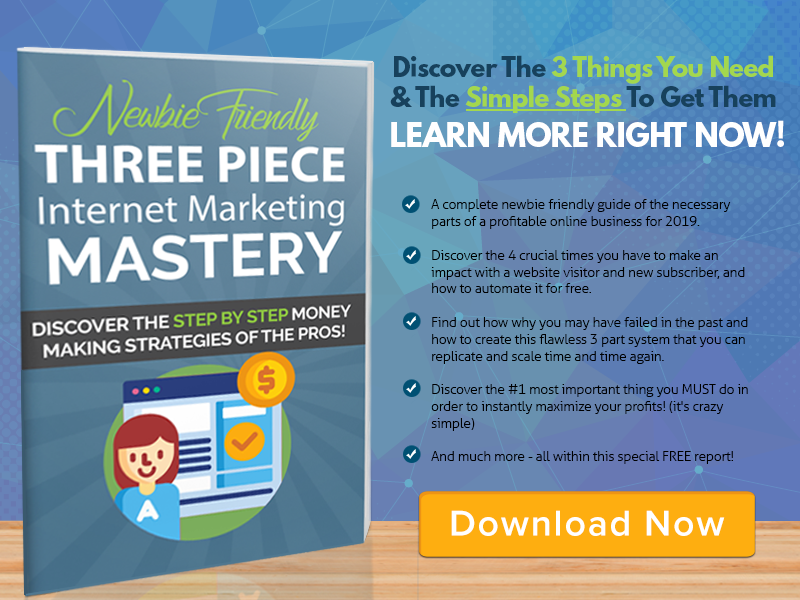 My Internet Marketing Pick Of The Week! Every week or so, I will be spotlighting an Internet Marketing product, service, or opportunity that I feel will be of exceptional value to you. It is a video screen capture tool. The free version is outstanding and makes for a great tool to get you started. The Deluxe version is an upgrade worth considering since it is only $18 per year. The Premiere Version includes video editing for $48 per year. If you are considering this version, I suggest that you also look at Movavi and Filmora. 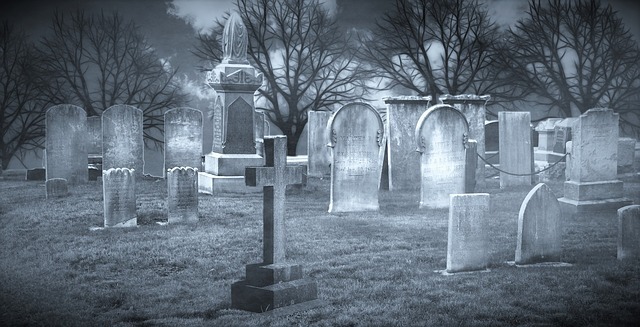 Of all nights to take a short cut through a cemetery, it was Halloween. Brothers, Ted and Al, had finished trick or treating and were in a hurry to get home to review there new found candy wealth! To save time, they took the short cut through the cemetery. About half way through the boys hear a noise, as if someone were hammering. The hairs on their necks began to rise. The moon was almost full, but at first Ted and Al cannot see what is causing it. Soon they see an old man with a hammer and chisel. He is chipping away at a grave stone. "We thought you were a ghost." said Ted with relief. "But why are you working on a head stone at this late hour?" asked Al. "The engravers spelled my name wrong and I am trying to fix it!" If you are not yet a member, click here to join now.